Why do Koh Samui Luxury Rentals make sense? 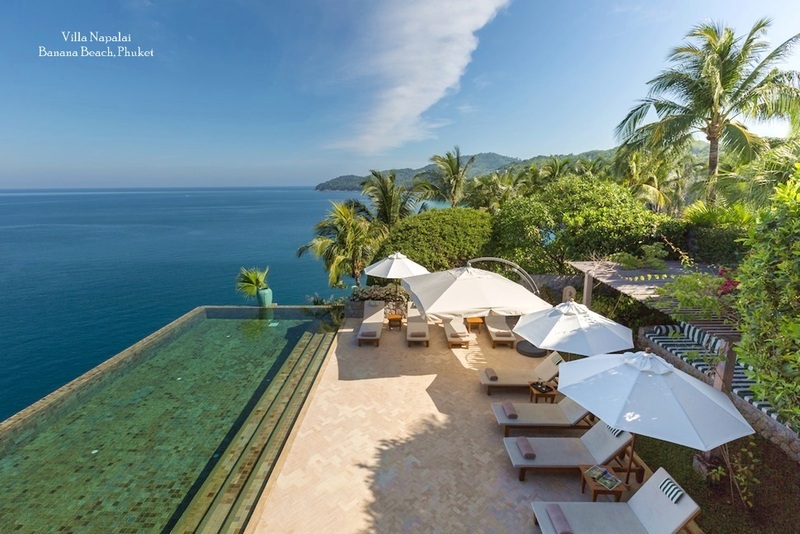 The demand for luxury rental properties on Samui has been growing every year. Those with money to spend increasingly seek a more personal. private, independent alternative to hotel and resort accommodation, but also with the convenience of a full service approach, plus on-site staff and facilities. 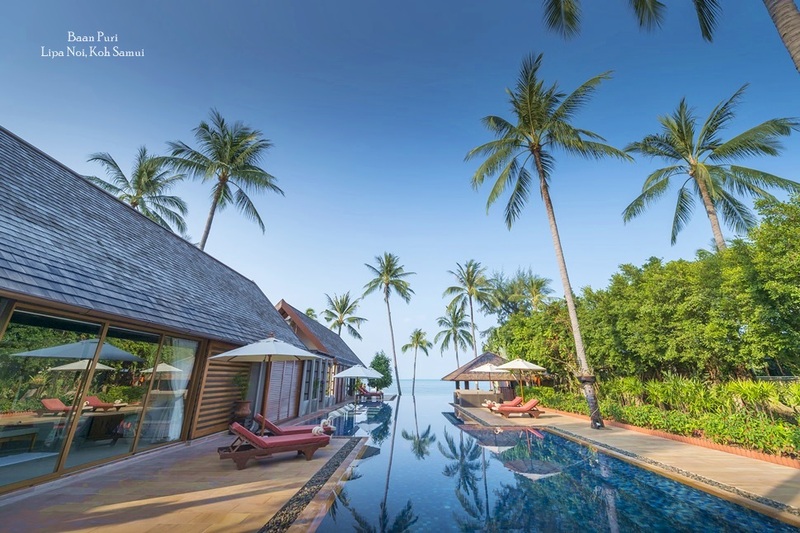 Agencies such as Samui Villas and Homes can now provide a full suite of services to complement a large portfolio of luxury properties. This approach has made Samui one of the premier destinations in Asia when it comes to luxury rentals. With a high percentage of properties unoccupied by their owners for large parts of the year on Samui, the choice of luxury rental options is significant, with many rented out by agents in the owners' absence. From a villa owner's point of view, placing a villa with a professional agency also provides peace of mind. Issues such as security and maintenance are taken care of, while high occupancy is guaranteed by the agencies' marketing strategies and diverse network of clients. 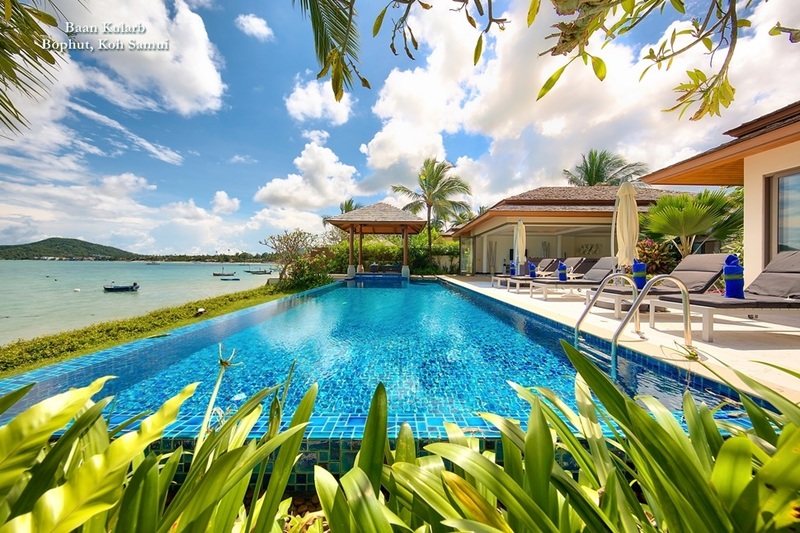 Top agents also have access to the best luxury properties on Samui, which means the owners can be confident their clients will enjoy the experience and even want to return again. 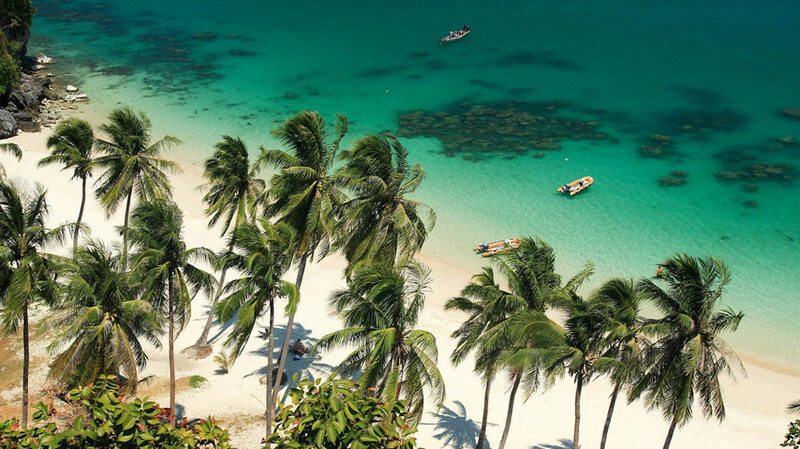 Despite less convenient access to facilities and amenities, the beaches on the north and east coast of Samui have historically attracted the most visitors to Samui. Consequently, these areas are the most developed on the island and as a result, also offer the widest choice of rental options. Beaches like Chaweng, Bophut and Choeng Mon are conveniently located close to every possible amenity, as well as being easily accessible from the airport and a short drive from important facilities such as shopping centres, entertainment zones and even international hospitals. 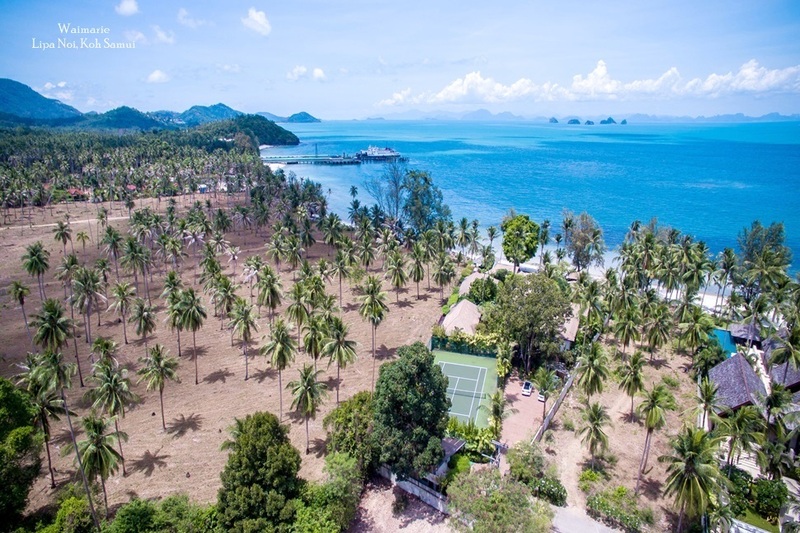 It is perhaps surprising therefore that the western and southern parts of Samui have recently begun to attract increasing numbers of high-end rental clients. In fact some of the most exclusive and opulent villa developments can be found some distance from the main tourist centres. This means that for people looking to completely escape the stresses of a busy life, the options are considerable. On Koh Samui it's still possible to enjoy every indulgence imaginable while surrounded by lush natural scenery, close to a traditional village, just a stone's throw from an uncrowded white sand beach.